In vitro fertilization (IVF) treatments often result in the creation of extra embryos. If more embryos are produced for and by a couple than they will be able to use, the extra embryos are frozen for future use. If frozen embryos remain after a couple’s family is complete, they have three options — to donate the embryos to research, to donate them to other infertile couples, or to thaw and discard the embryos. 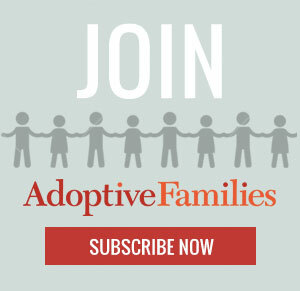 Continue reading “Introduction to Embryo Donation” on AdoptiveFamilies.com.